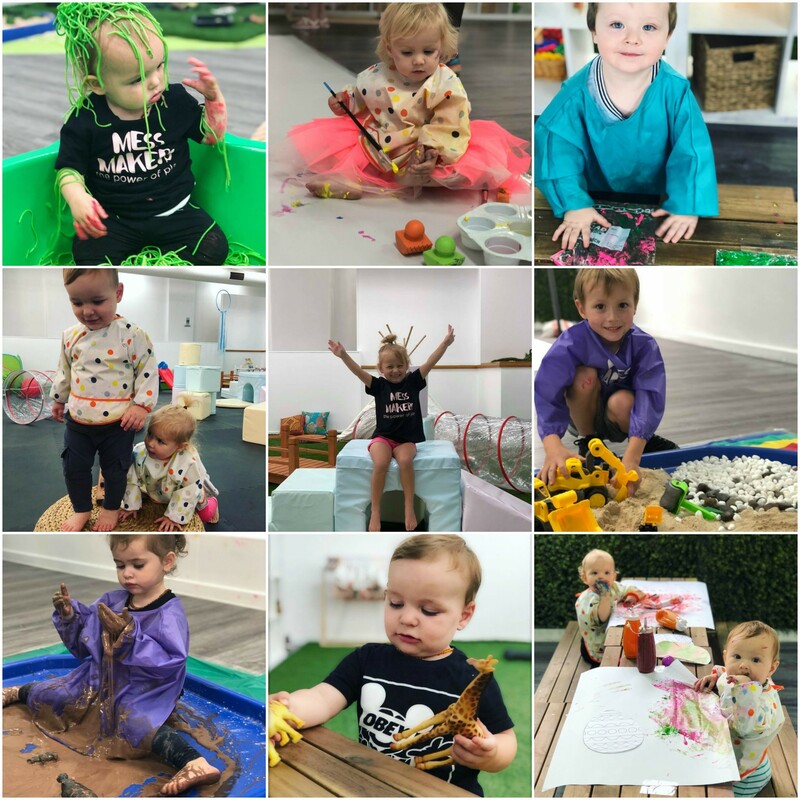 Here at Mess Makers we aim to take you and your child on a sensory adventure, along with physical activity, imaginative play, movement to music and lots of mess making. We concentrate on your child’s cognitive, social / emotional language and physical development all whilst having fun and getting super messy. Our children here at Mess Makers love each weeks changing themes and activities! Our program is completely child led and based around parent interaction! We also run children’s birthday parties all year round. For more information head to our website www.messmakersmelbourne.com or alternatively call us on 9434 2559.